While we are here in this place where I don’t want to be, we have planted a garden and have included my very favorite flower… the sunflower. 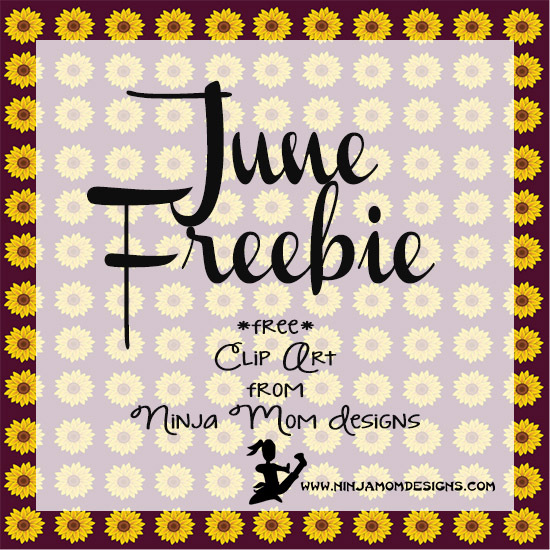 I made this set of digital paper a couple of weeks ago and want to share it with you for June’s clip art freebie! 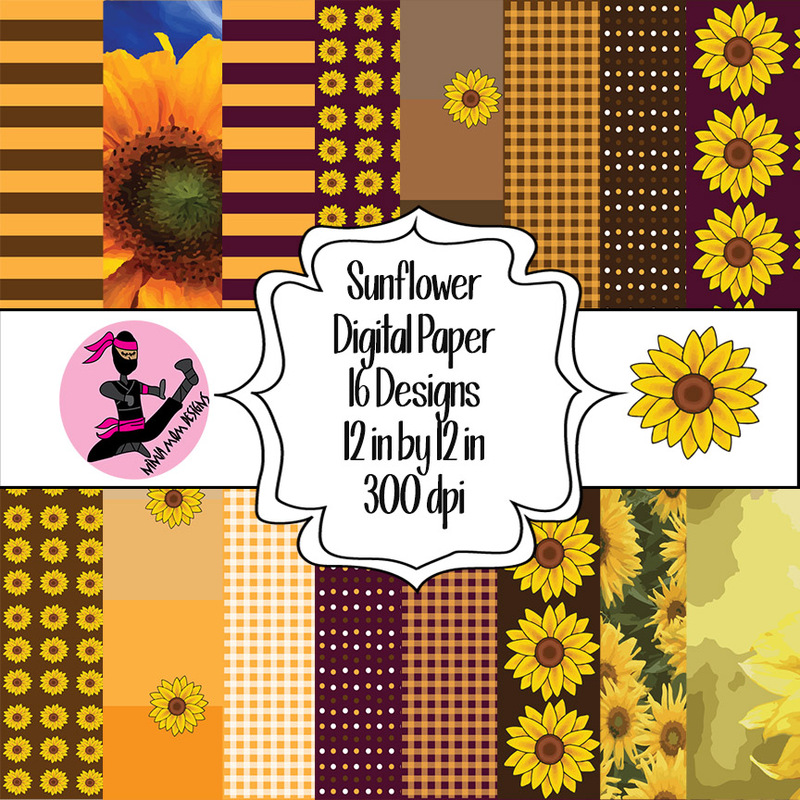 **THIS DIGITAL PAPER PACK IS NO LONGER AVAILABLE AS A FREEBIE** It can be found for purchase HERE and HERE. I hope your daughter is getting better. Thank you so much for the freebie!! It’s so good to hear she is ending chemo soon. I hope she will soon be up and healthy again. Hang in there and enjoy having summer vacation time . Hopefully it will take a little of the hassle out of your life with not having to deal with school work.Thank you for the beautiful sunflower clip art. And I will continue to pray for your daughter. Sunflowers are my favorite flower so thank you . I needed something to cheer me up today , I had to put my precious baby Maggie to sleep today . She was my miniature dachshund.she was 11 years old very sad , I miss her terribly . 💔💜💔But I also wanted to say I am continuing praying for your daughter 🙏🏼❤️ Thank you for all you do !!!! Your daughter will be in my prayers… I also have a brain tumor, i’ve had 2 surgeries and radiation but there is still a piece they can get too. But thank God i have great doctors and its benign. Believe in our Lord n u will see ur daughter will be fine. Thanks for the free printables they are so pretty!!!! Thank you for thank encouragement. Prayers for you on your journey as well.